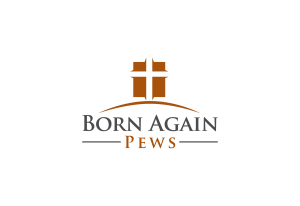 Are you feeling burnt out from church renovation because you’ve taken on so many tasks? That’s a common problem for committees that are responsible for renovating a church. There is so much work to be done, so many decisions that need to be made, and so many meetings that it can all be overwhelming. There are a few common ways that teams can get really burnt out — but they may be avoidable. No matter what you are working on, too many meetings and too many committee decisions discussed at length without resolution can really make for a terrible project. Make meetings more productive by having a clear agenda, agreeing to halt discussion when people begin to repeat themselves (or each other), and including time for prayer. Meetings that start and end at an agreed-upon time tend to be more productive, too, since people keep focused better. Finally, don’t call meetings for small matters that could be handled by email or with a phone call. Make sure that your timeline is realistic. What will happen if there’s a problem with supplies being delayed? What will happen if there are cost overruns or discoveries that require a change of plans? One church we know of discovered that the wiring in their sanctuary would have to be redone in order to put their plans into action. That was a surprise — but surprises don’t have to create crises. Just build in some margin in case something goes differently from how you’re expecting it to go. On the other side of the coin, when renovations take too long, members can feel burnt out from indecision and going nowhere. Working hard without seeing results can lead to frustration and burnout. Internal deadlines for your group about when you want certain decisions made can really help keep you on track towards your goals without burning out. If you have a long timeline or work being done in phases over a long period, celebrate small accomplishments along the way to keep people inspired. Groups need a strong leader to assign responsibilities and keep everyone moving forward. Without a leader, a group can easy replicate efforts or get lost in discussions that lead nowhere. It can also lead to tasks being piled onto one individual who gets burnt out quickly. Instead, assign a leader to the group and give them the power to assign tasks and ensure everyone is still on task throughout the process. Creating a position in your church renovation group that keeps everyone accountable can help reduce burn out. 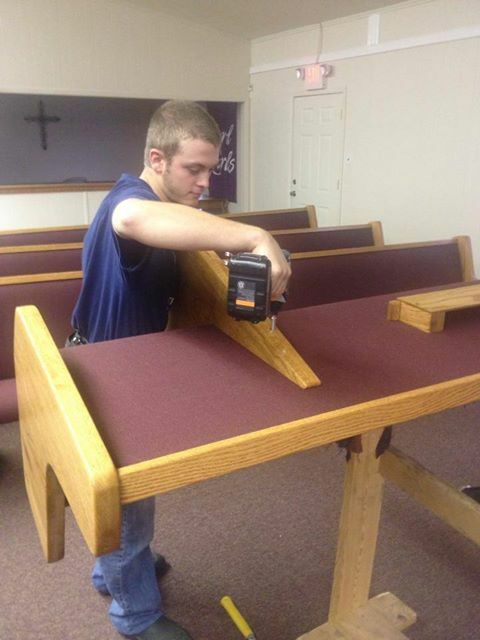 We can help you through the church furniture part of the church renovation process so call us today or get a free quote to find out more about our process.